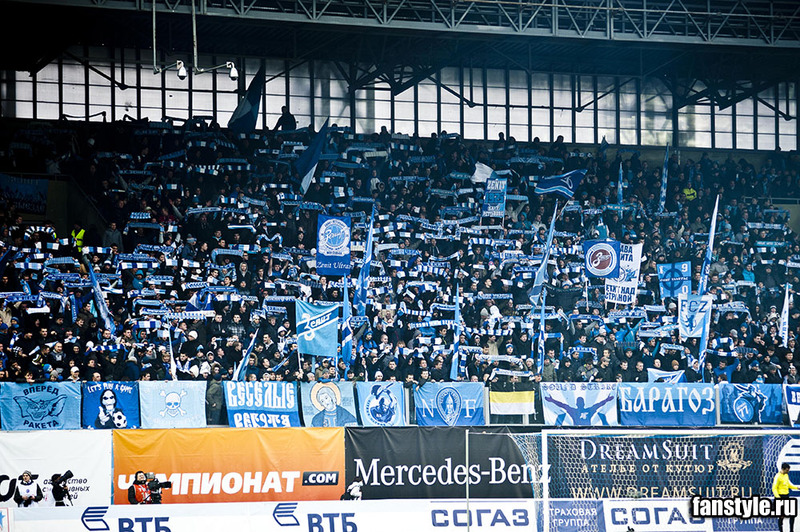 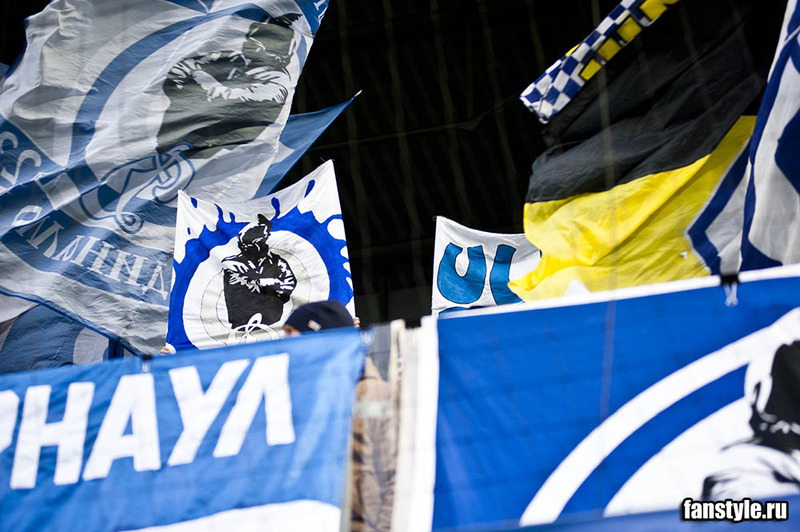 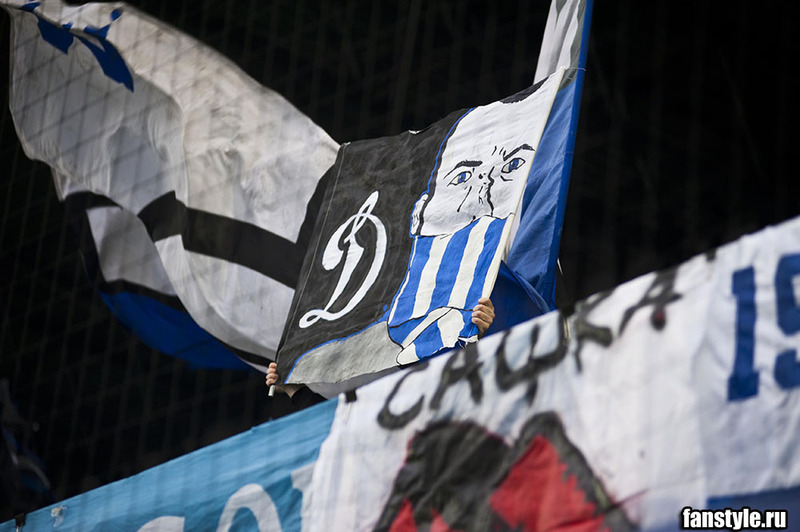 Dynamo fans have made a transparant that describes the meaning of a SDSV abbreviation — «Fame to Dynamo, Fame to the Great». 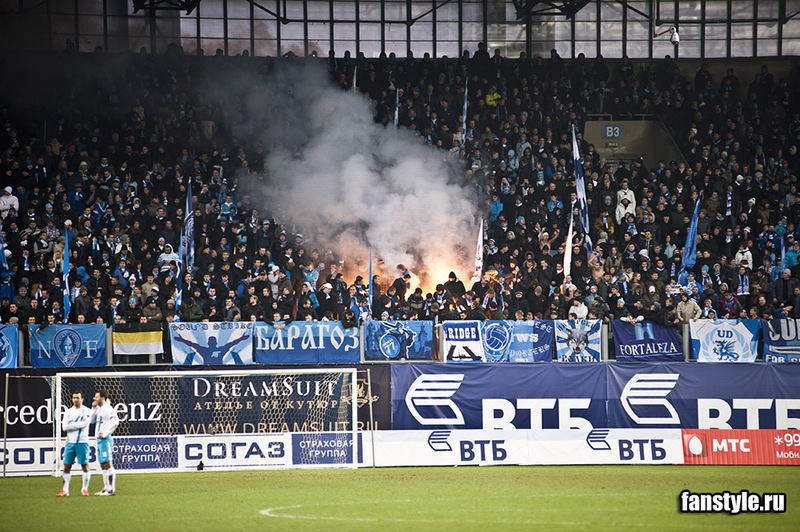 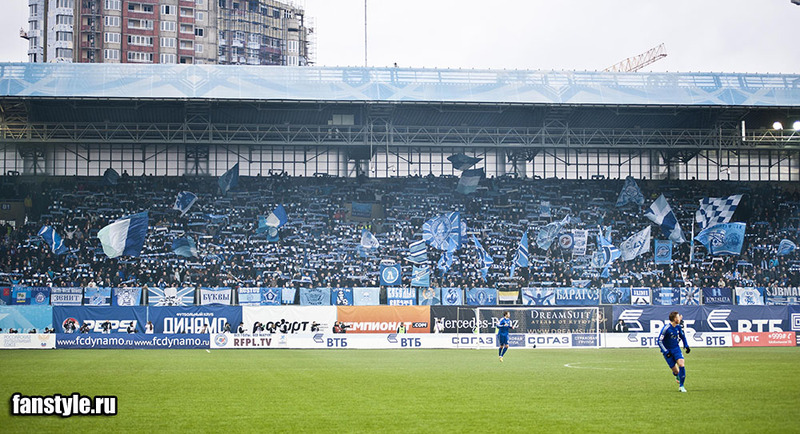 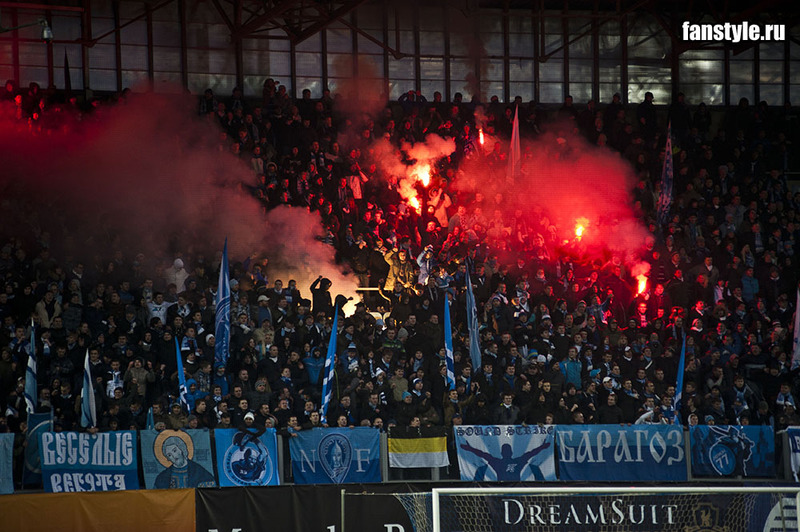 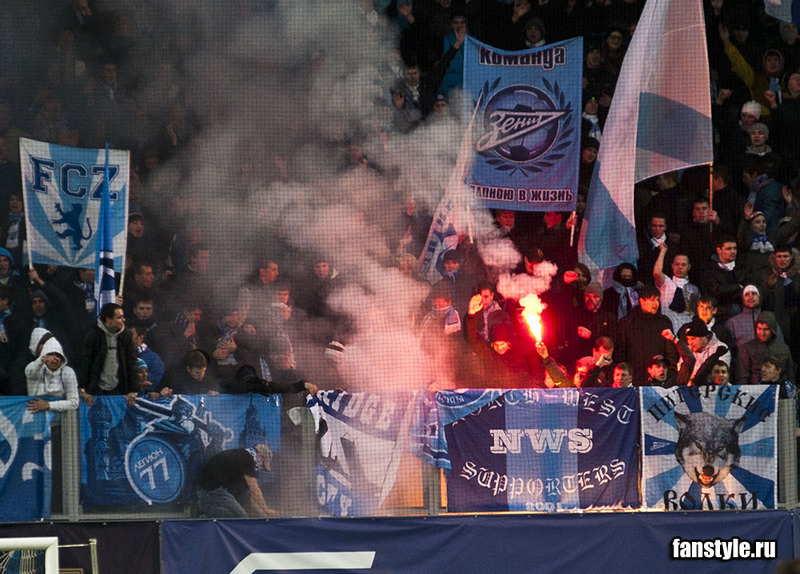 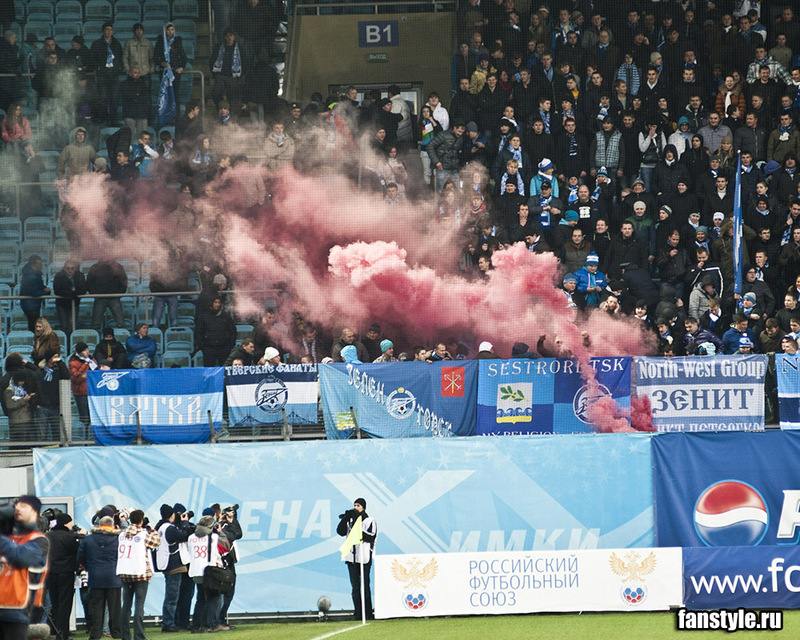 Zenit fans had some pyro on the tribune. 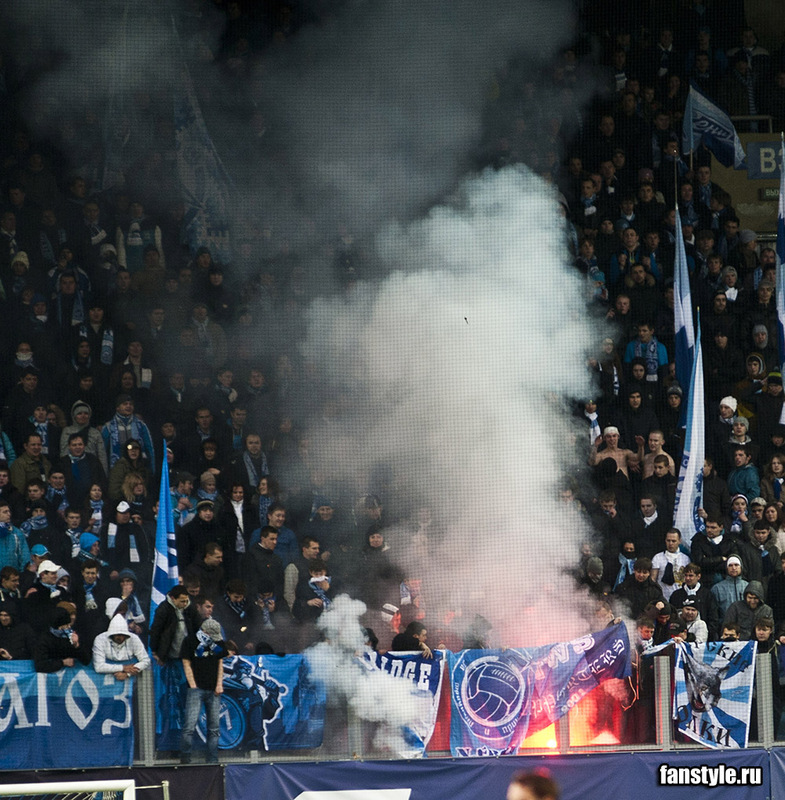 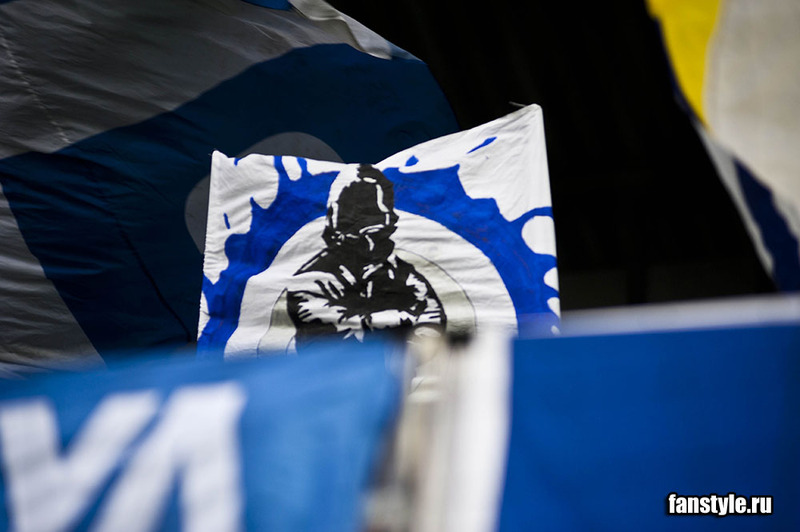 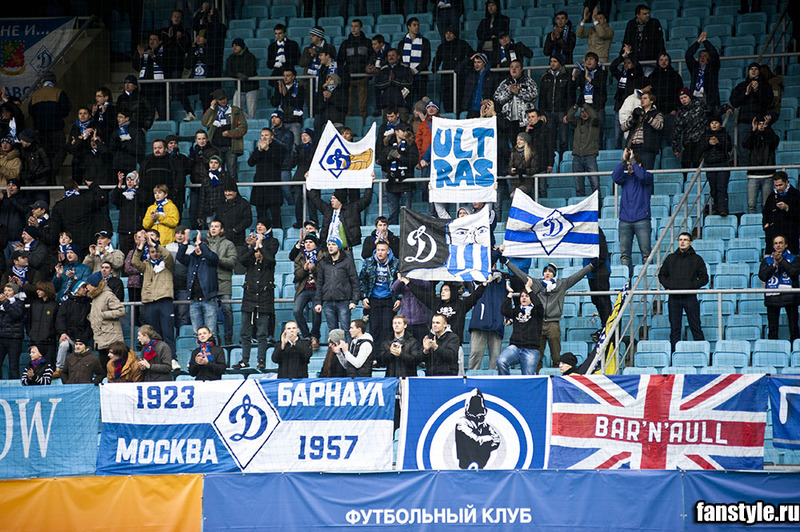 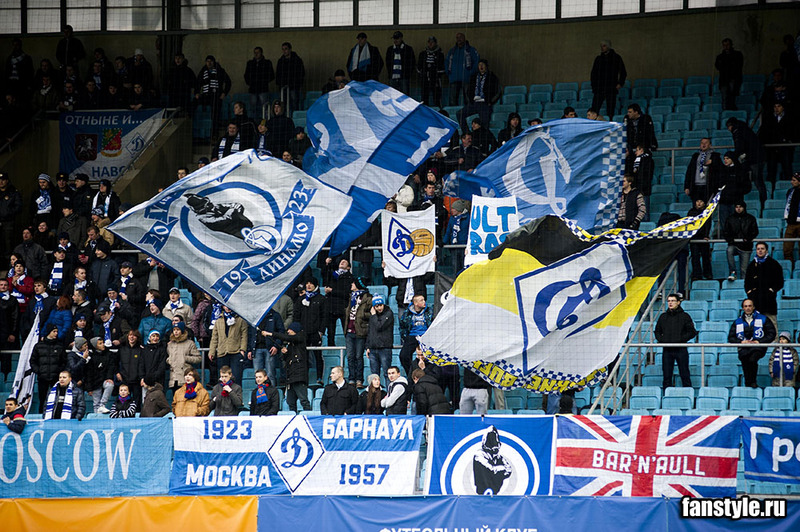 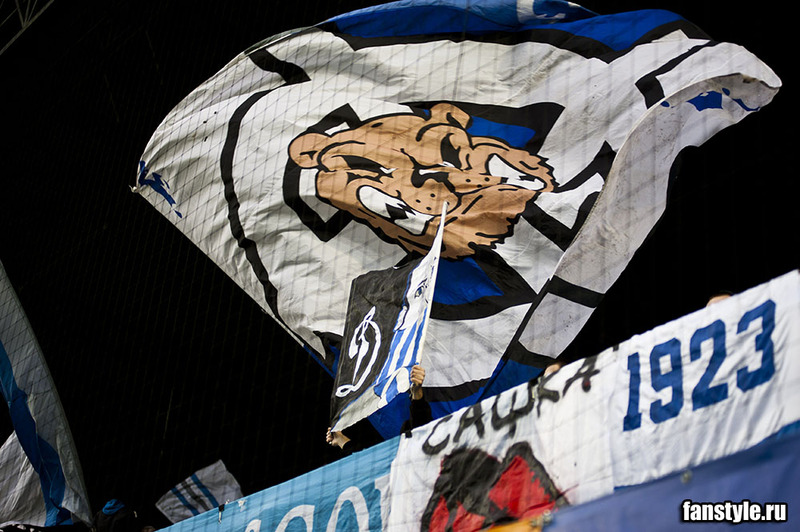 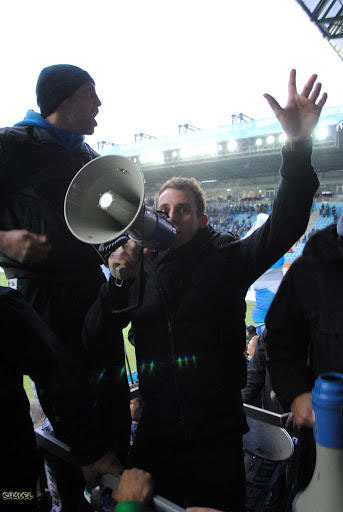 Match Dynamo — Zenit was stopped on the 36-th minute because of a pyro thrown in Dynamo`s goalkeeper Shunin.